This training enables users to administer oxygen safely and effectively, for casualties with breathing difficulties. Delegates will learn how and when to administer oxygen to a casualty and the safety concerns with carrying, storing and administering it. 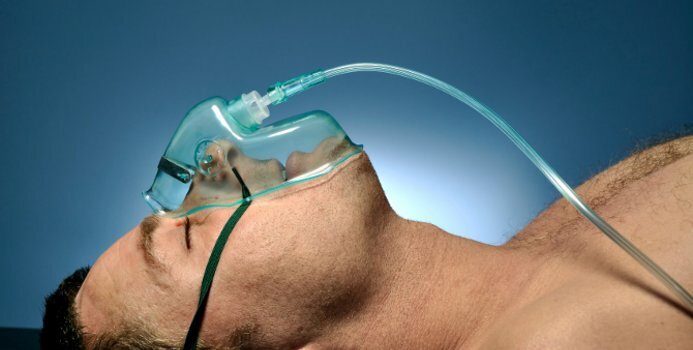 This course is suitable for qualified First Aiders, Emergency First Aiders, dental practitioners and dental care professionals, nurses, healthcare professionals and others working in an environment where oxygen is available for casualty welfare.This training enables users to administer oxygen safely and effectively, for casualties with breathing difficulties. Delegates will learn how and when to administer oxygen to a casualty and the safety concerns with carrying, storing and administering it. The minimum contact hours of this qualification, excluding breaks, should be for a minimum period of 6 Hours with one of our professional trainers. All successful students will be issued with a Level 3 Award in Oxygen Therapy RQF qualification which is valid for a period of 3 years, at which point learners will need to re-sit the course. Please note – The recommendation is that learners refresh their knowledge annually.